yacht4web provides the most comprehensive tools for integrate and share the boats with your site, through the most popular and used web technologies. Focused on SEO, UI and graphic Restyling, we take care of the Data Management so complex and structured like that of nautical ads. Integrate yacht4web with your site è easy and fast: We provide support and numerous examples that apply immediately. You can choose to integrate, import and distribute the information according to your needs, at the time and the resources that you want to use. yacht4web provides technologies to integrate 3 publication of boats. Technologies can be used in a manner mixed Depending on your preferences, experiences and speed with which you want to integrate your website. Insert an IFRAME, is undoubtedly the fastest system, to integrate a search and a display of advertisement. In a few steps (10 minutes) you can enter the snippet (the lines of code) of the iframe and have boats available on yacht4web within your site. The colors, which columns to display and the other parameters are all personalissabili within the section search engine. It is a good compromise between the use of IFRAME and use pure data with requests by API yacht4web. Allows you to include the result of a search and the display of an ad, on a page, without worry about the layout, graphics production with the best SEO results with lower development times. See examples PHP and ASP. Integration, parameters are selectable through the area search engine. This technology is ideal for if you want to obtain maximum freedom of customisation and integration. It is the most complex, but it is one that allows more versatility and better integration with your site. yacht4web becomes in this way your & quot;Private Cloud & quot Yacht; and lets through the API, to make queries and have data stored through the management in the cloud yacht4web. In this way you can use at your discretion the information contained in yacht4web in your site or in your application by placing them in any context or technology. Yacht4web will be your personal database, without the cost of resources, CMS or data management. yacht4web deals with several exclusive technologies, export, delete, edit ads (sync) on the most important national and international nautical portals. The update times vary depending on the case and agreed with the latter. In some cases, the update is performed and controlled directly by a team of operators. The service is included when you subscribe to any subscription to yacht4web, both the management and the only market-place. The portal list is managed in the management area Management menu > Multichannel Publication. If you are a interested in receiving our ads, please request to be included in our list. 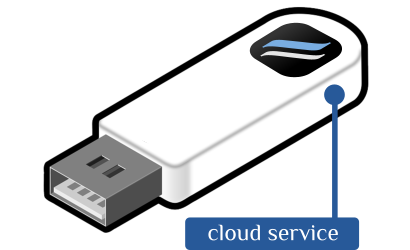 The import can be performed once only or scheduled several times a day: in the latter case it is more correct to speak of sync with the cloud of yacht4web. It is the most widely used xml format used by the majority of European portals, openmarine.org. Several sites import or export files with your boats and formats that we manage contacts: for more information contact us. It is a default XML format to gain access to all features of yacht4web. 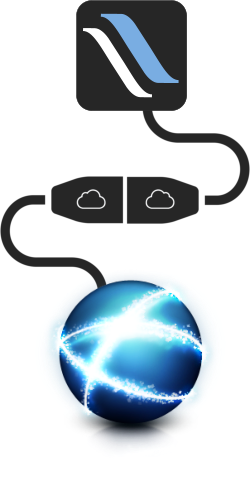 If you have other formats from applications, contact to test the feasibility of an import or sync. It is at the discretion of a technical analysis of the feasibility of importing ads directly from your web site. (*) For this you can indicate formats the URL where the file to be imported and the time in which to do it in this area.